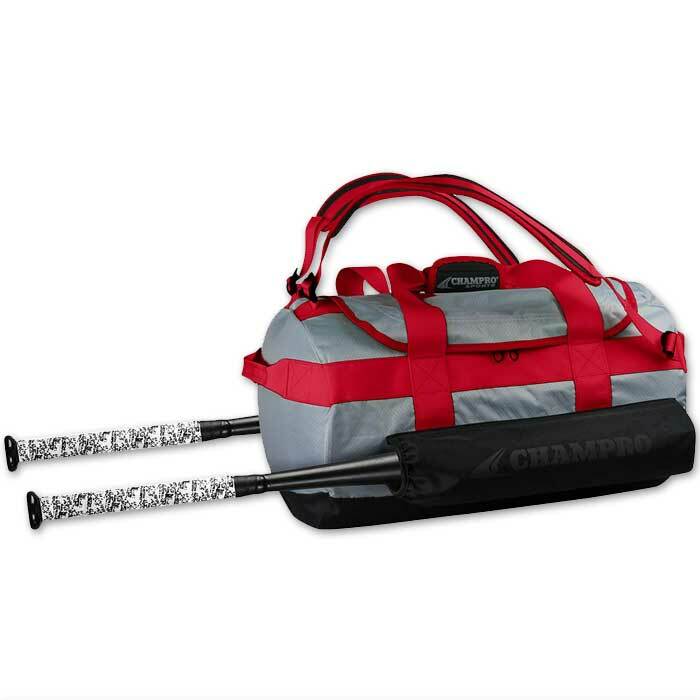 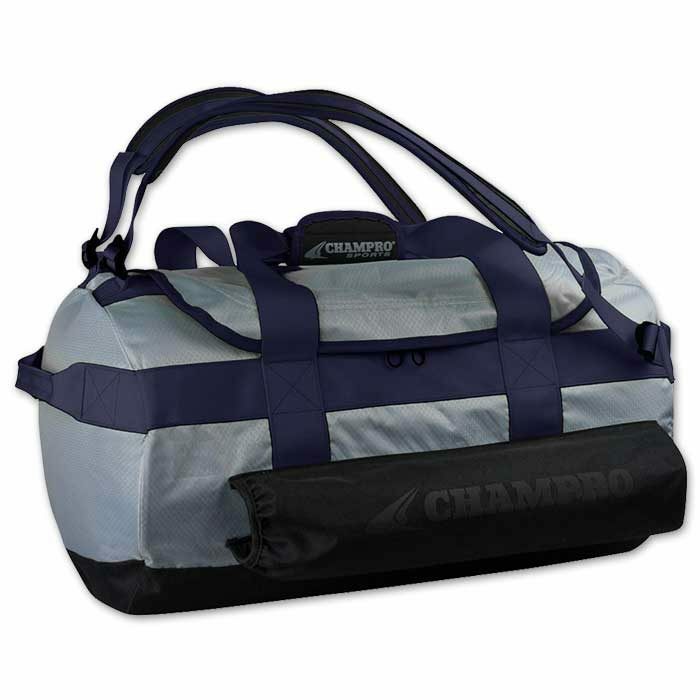 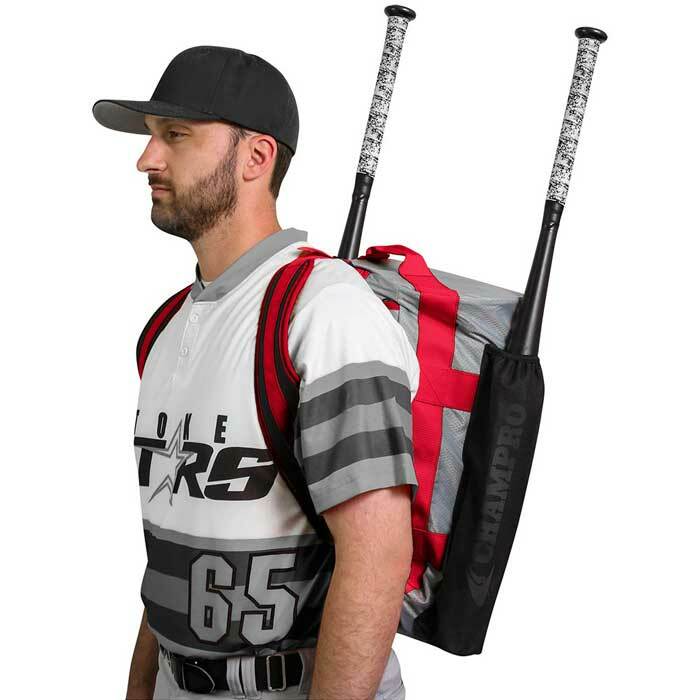 No matter your players’ personal preferences on how they carry their bag, you’ll make everyone on the team happy with the Base Knock Duffel Bat Pack. 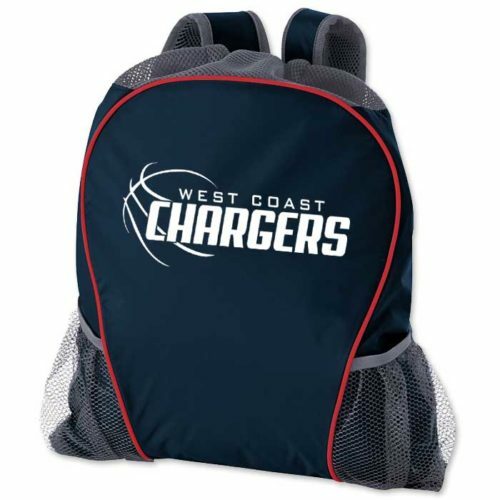 Please Note: Price includes team name embroidered in standard athletic block lettering. 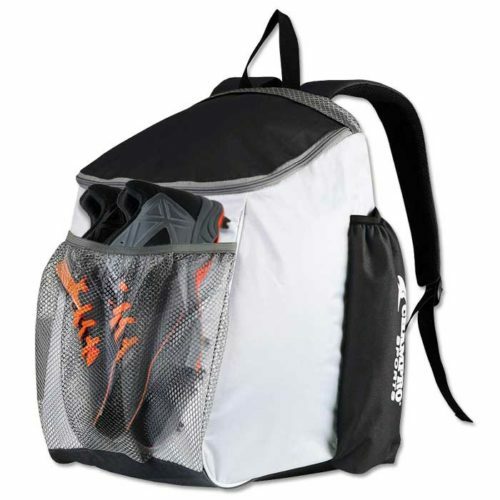 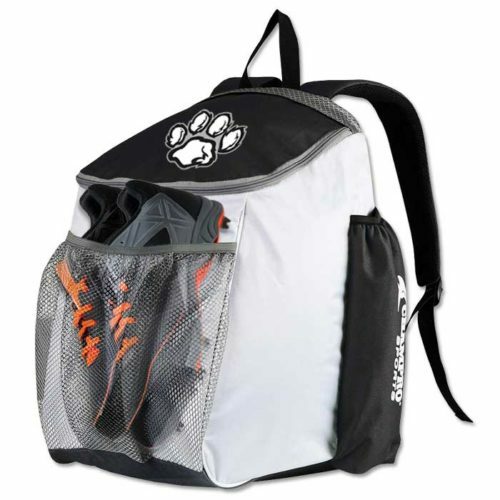 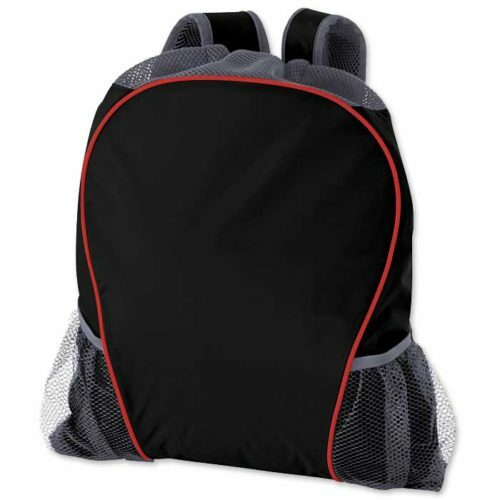 These bags cannot be embroidered with graphics or personalized with individual player numbers. 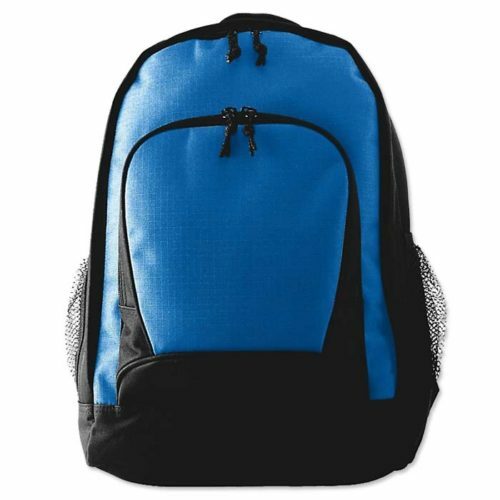 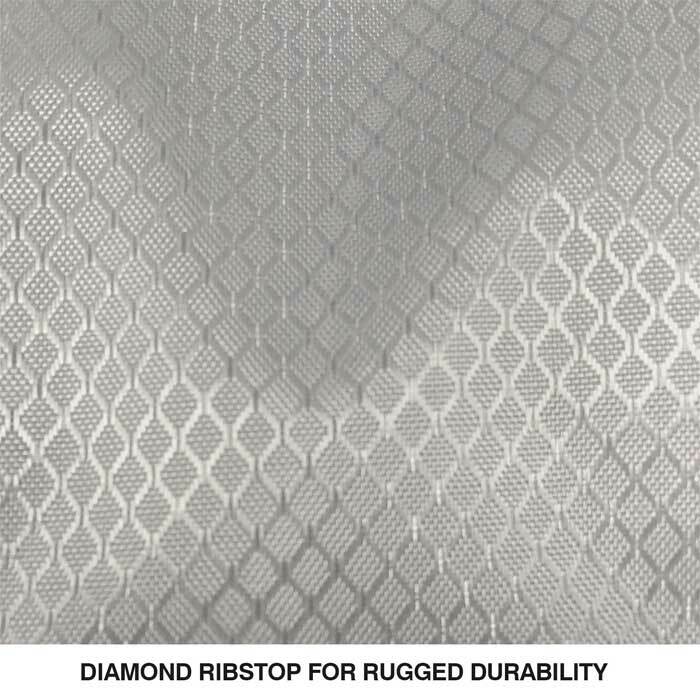 Embroidery can only be done on the top panel of bag.